Princeton and রশ্মি রশ্মি. . Wallpaper and background images in the মাইন্ডলেস বিহেভিয়র club tagged: mindless behavior ray ray princeton. This মাইন্ডলেস বিহেভিয়র photo might contain রাস্তায়, শহর দৃশ্য, শহুরে, প্রতিকৃতি, ধনু, and চতুর. Priceton u smexiiii!!!!! DANG U 2 rayray luv ya!! 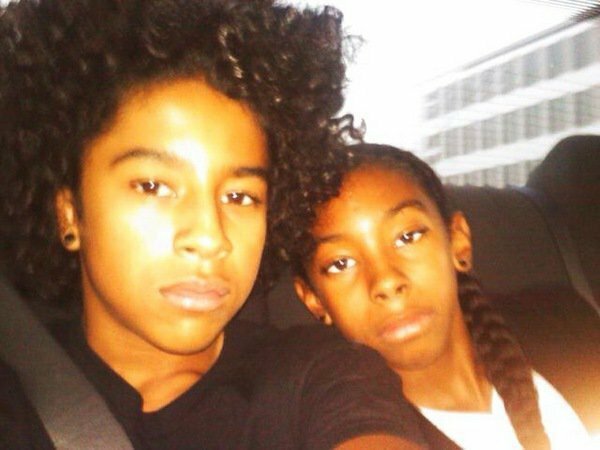 Princeton looks Hispanic and ray ray is a prettyboi ! OMG i love when i can see princeton eyes b/c he always wear sun glasses but they r cute and once in a while i would like 2 see his eyes and ZLIPs MMMMMMMMMMMmmm!